As for any new Raspberry Pi model, we are proposing you an article dedicated to the complex but very important choice of the raspberry pi’s accessories. Note that all the accessories and other components presented in this article for the Raspberry Pi 3 are also valid for the Raspberry Pi 2. 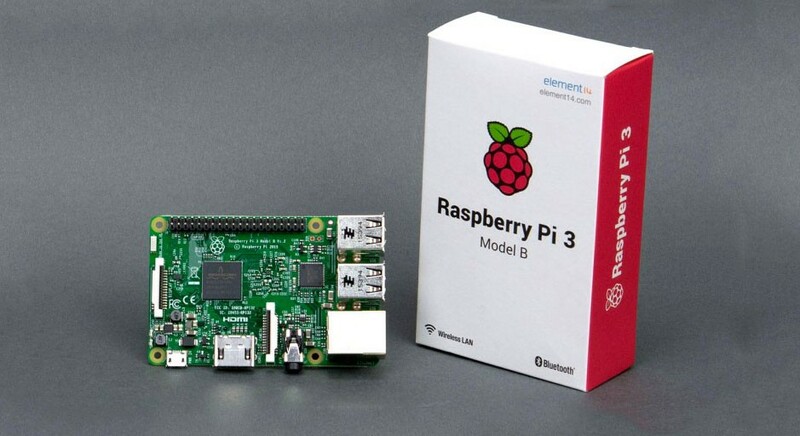 The Raspberry Pi 3, the new Raspberry Pi with Wi-Fi ! Before going on to the list of accessories of the Raspberry Pi, let us stop for a few lines on the Raspberry Pi 3 itself and on its differences with its parent. 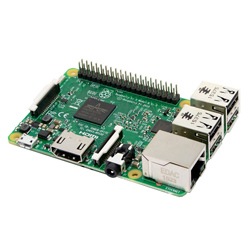 Moreover, the Raspberry Pi 3 also comes with a new CPU, providing a 64 bits architecture who should again upgrade the performances of our beloved Raspberry. Last but not least, the USB ports powering is improved and should allow you to plug your external hard drives directly on the Raspberry, solving an issue that’s here since too long. And very good news, the price remain the same, only 35$! So, only for your eyes and pleasure, here is a little resume of differences between the Raspberry Pi 2 and the Raspberry Pi 3. The mandatory accessories for the Raspberry Pi 3 and 2. 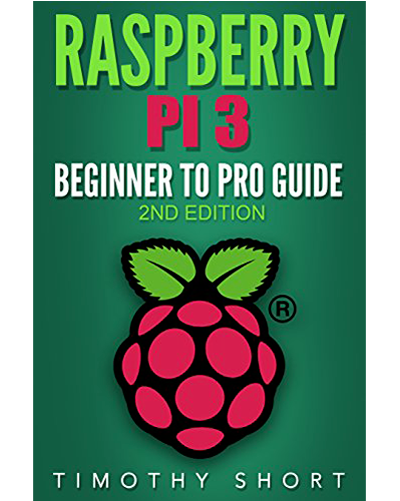 To simplify reading, we are going to divide in three category (mandatory, useful and optional) the accessories to buy for your Raspberry Pi 3. So, we are starting by the mandatory accessoires, namely those without you can’t use your Raspberry Pi at all ! As we said earlier, the Raspberry Pi 3 improves power supply to USB ports. This translates in particular into a change in the power requirements of Raspberry 2. Thus, the Raspberry Pi 3 requires the use of a power supply a little more powerful. This power supply must be capable of providing at least 5 volts and 2.5 amps. Good news, the Raspberry Pi 2, for its part, can very well be used with the power supply of the Raspberry Pi 3, without any risk. 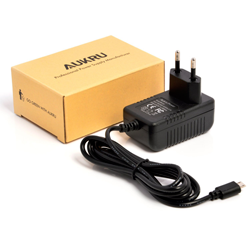 So, we are recommending you this power supply which suit perfectly all Raspberry Pi models. As you may know, the Raspberry Pi does not have any hard drive. Indeed, he is replaced by a MicroSD card, who will contains not only your datas, but also the operating system himself. This means that this card will be subject to a lot of reads/writings operations that will directly influence the performance of the Raspberry Pi. We therefore advise you to choose a card of very good quality and with good read / write speeds. 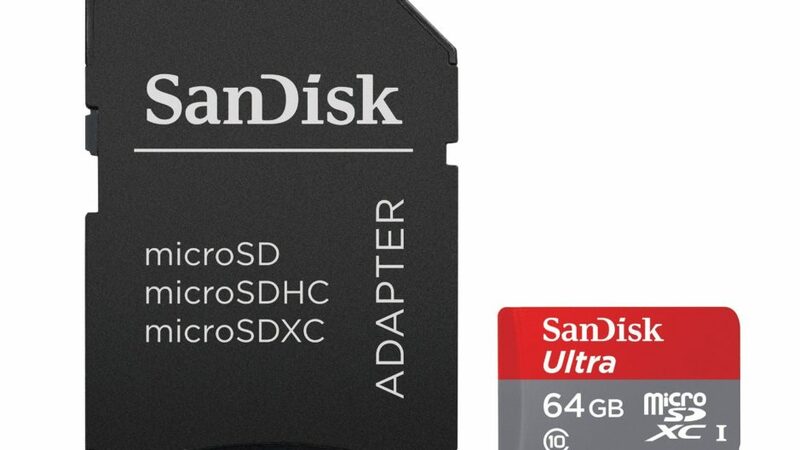 The SanDisck microSD card come with an adaptater for SD format, very useful for a lot of devices. Moreover, a good SD card is not very much expensive than a bad once, insure you a better durability and can be used latter for other uses than the Raspberry Pi. By default, this 16 Go card. If you want to stock a lot of document, this 32 Go card. For a multimedia usage, this 64 Go card. 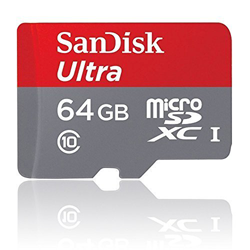 For general purpose, we advise you to purchase this very good card of 16 Go from SanDisk. If the following accessories are not strictly required for using the Raspberry Pi, the are really very useful and can incredibly enhance your user experience. By default, the Raspberry Pi is a simple motherboard. If this is very convenient when it comes to integrating it into an electronic assembly, this unfortunately exposes the Raspberry Pi to the environment and looks. 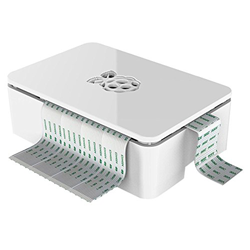 Whether to protect the Raspberry Pi from various hazards (twisting a component, electrostatic discharge, etc.) or simply for more aesthetic considerations, we strongly recommend that you use a case to protect your Raspberry Pi 3. Note that the enclosures for Raspberry Pi 3 are fully compatible with Raspberry Pi 2. There are many cases, but it is better to choose an enclosure that allows you to easily access the various ports (including GPIO) of the Raspberry Pi, and that ensures the good ventilation of it. We therefore recommend this case from Viaboot, quite elegant and compatible with the Raspberry Pi 3. Even if on our side we prefer the design of the box above, note that there is also an official case created by the Raspberry Pi Foundation. If you can take control of your Raspberry Pi remotely (especially with SSH), there are some cases where you might need a keyboard and a mouse. If you do not have a USB keyboard / mouse, you may need to purchase it. Be careful to choose Linux-compatible devices. 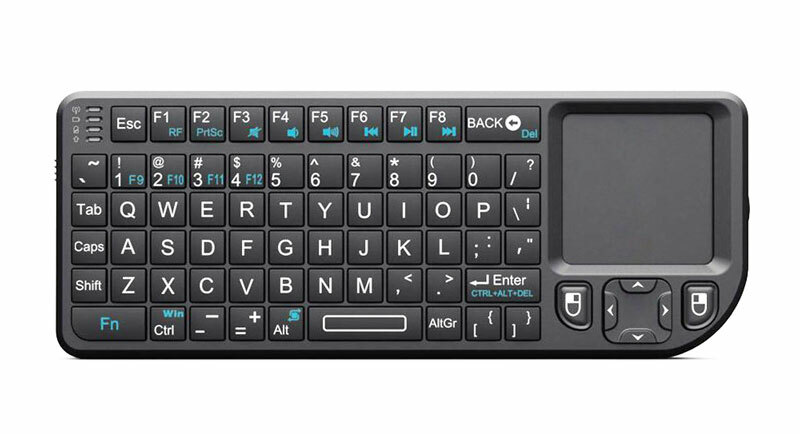 This wireless keyboard has a convenient trackpad if you have no mouse! 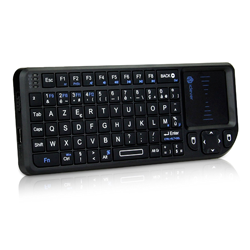 We advise the use of a small keyboard making both keyboard and mouse, all wireless. Very handy for mobile use! On our side, we use and highly recommend you this keyboard that works very well with Linux. Last point, you will probably need a screen for your Raspberry Pi. 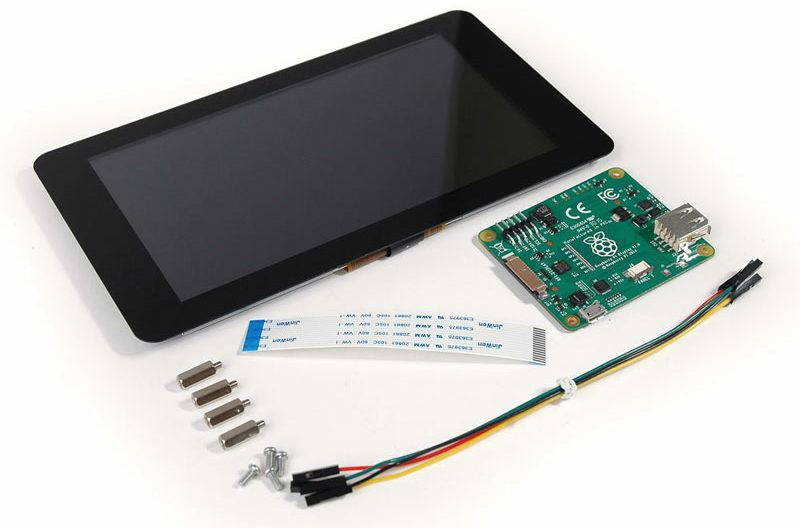 If you want to use a touch screen, (to make a home automation controller or media center for example), the simplest is probably to choose the official touchscreen of the Raspberry Pi from the Raspberry Pi Foundation. If you do not need a touch screen, choose, if possible, an HDMI display. If you already have a monitor but do not have an HDMI port, do not panic, you can always use some adapter. If your monitor only have VGA port, you can use a VGA to HDMI converter. Similarly, if your monitor only have RCA (red, yellow and white) video cables (some old TV for example), you will need an audio/video cable. Latest type of accessories, which prove to be very useful, but only for certain kind of use. First very useful accessory, the official camera of the Raspberry Pi from the Raspberry Foundation. This is a tiny 8 megapixel webcam with FullHD resolution, very useful for creating video surveillance systems, and for robotics. 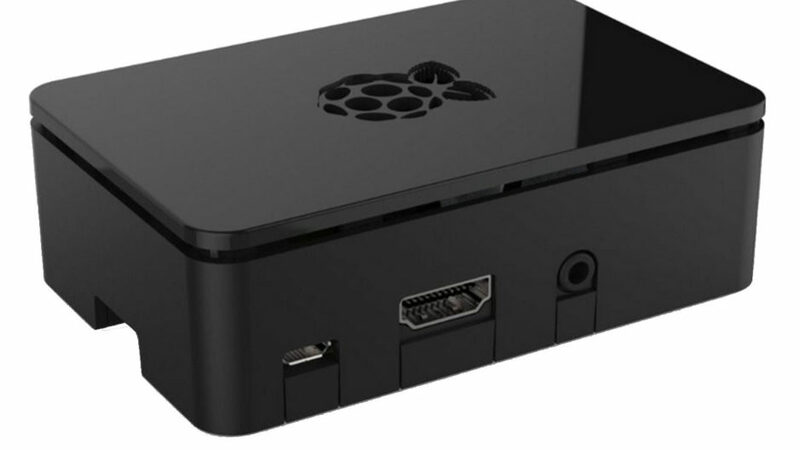 The camera is specially dedicated to the Raspberry Pi and connects via dedicated ports, which avoids you to use a USB port. 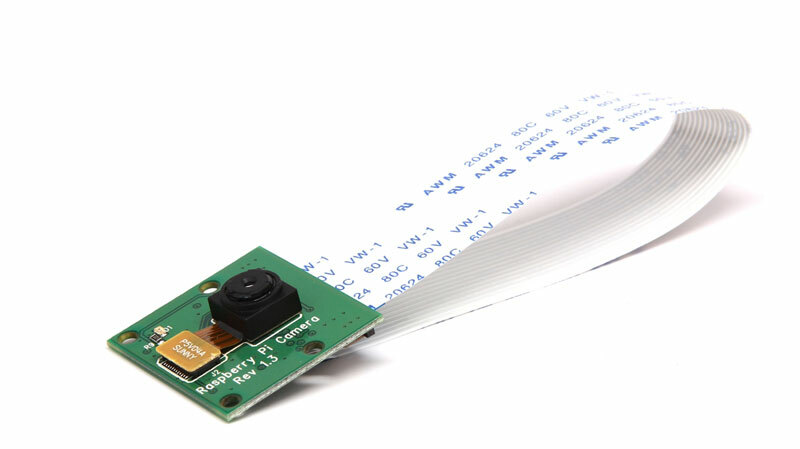 The official Picamera is a 8 megapixel FullHD webcam using a ribbon cable to connect with the Raspberry Pi. 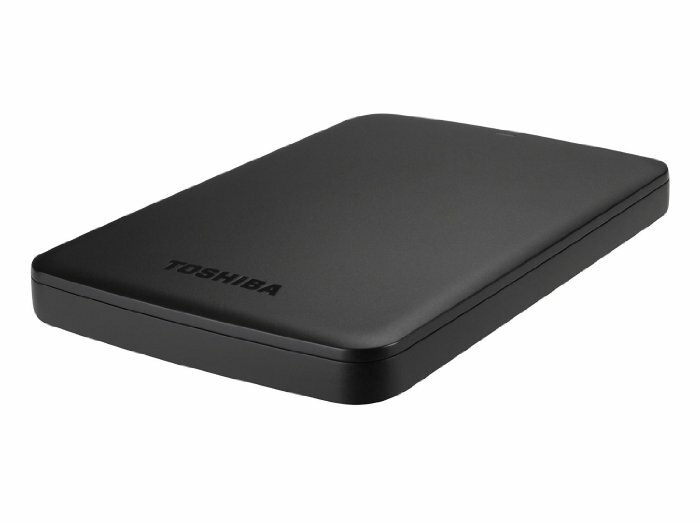 Last accessory we will see, external hard drives. The fact that the Raspberry Pi uses a MicroSD card is very convenient with regards to size, but this unfortunately tends to limit the amount of data you will be able to store. While this is usually not a problem, it can become so in systems that need to store large amounts of data, such as a media center that has to store dozens or hundreds of movies in HD, or a server hosting numerous documents, etc. To avoid this problem, the easiest way is to use an external hard drive that will contain the data, while the SD card will only contain the system. With the arrival of the Raspberry Pi 3, external hard drives are a lot easier to use. Good news, the Raspberry Pi 3 can now power a hard disk in USB, which was not the case with the Raspberry Pi 2. This is very appreciable, especially since it very simple to find a 1 TB external hard drive for such a small price as 50$. In case that you are using a Raspberry Pi 2, you should choose an external hard drive with its own power supply. If you own a Raspberry Pi 2 and not a Raspberry Pi 3, you may need a Wi-Fi adapter. We recommand you this Wi-Fi dongle made Edimax, working perfectly out of the box with the Raspberry Pi and most of the Linux systems. We recommend you this Wi-Fi dongle made by Edimax, working perfectly out of the box with the Raspberry Pi and most of the Linux systems. Again, if you own a Raspberry Pi 2 instead of a Raspberry Pi 3, you may need to run power-hungry USB devices (hard drives, etc.). 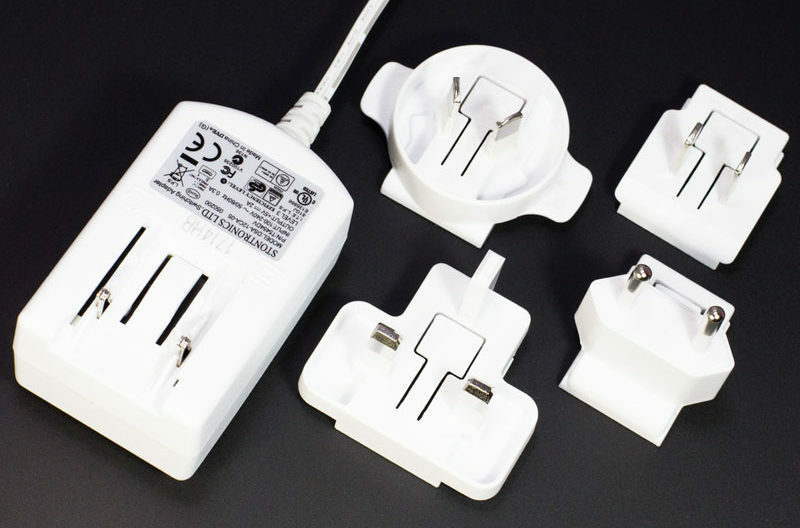 In this case, if your Raspberry Pi can’t power all your USB devices, you should use a USB HUB with its own power supply. 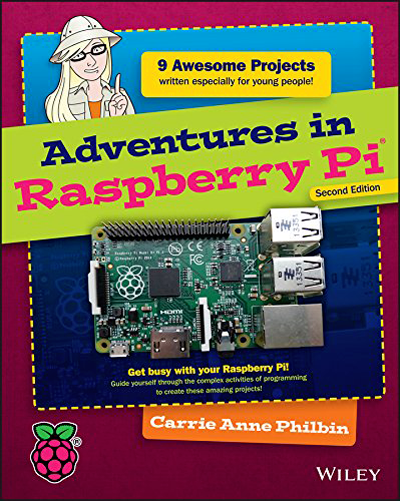 Now that you know the accessories you need for your Raspberry Pi, all you have to do is find out how to install Raspbian or how to set up your own media center!